Imposter Syndrome. No one is equipped for this. Even if you were a Girl Scout, President of The Babysitters Club, or the oldest of 7 children; this motherhood thing and these particular kids and circumstances are unique. But…here’s the good news mama! You are not alone! You, in Christ, have a secret weapon! And seriously, as a mom, you are an every-day-this-is-the-most-demanding-job-ever Superhero (cue dramatic music). So, if you are not currently using your secret weapon, it is time to pull out the big guns! And no I’m not talking about Netflix or Duct tape; though both are incredibly useful in my household. I am talking about the Holy Spirit here ladies. 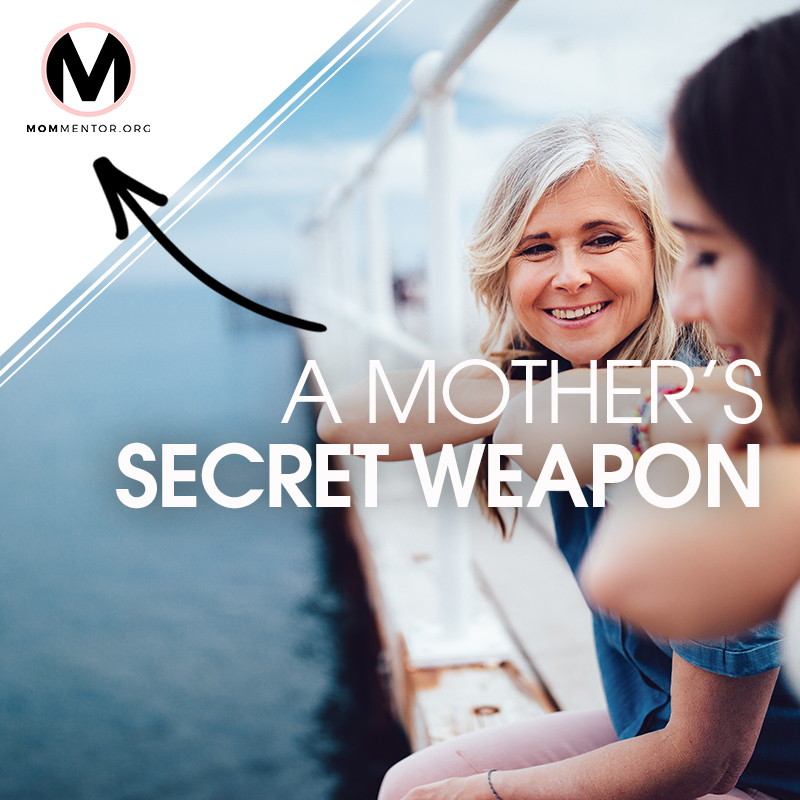 If He is here to help me with every other area of my life, why wouldn’t He also be here to help me as a mother, in my most challenging, all-consuming, most-important role? The Holy Spirit is described as a ‘helper’ and an ‘advocate.’ And as moms we NEED all the help and advocacy we can get our hands on. And then I left the van to pick her up. In the chaos of managing the younger sisters, and the begging for playdates and snacks, I sort of forgot about this prayer. But as we began to drive home I could tell something was different. I was calmer. I was more focused. The comments that were my usual triggers didn’t cause me to escalate the situation. I was rooted in peace which overflowed and facilitated an atmosphere of calm. It was like having an oil diffuser permeating the room, and truth be told, I need the power of this diffuser every moment of every day. When I can pause in a moment of frustration or overwhelm and pray a similar prayer, things do not tend to go sideways as they used to. When a child is having a tantrum and I don’t have a natural resource for understanding or compassion, the Holy Spirit helps me see them with His eyes. My own natural response is often to yell as a means of calming the situation, which is both ironic and never helpful. But when I ask the Holy Spirit for help, He helps me see their little heart, which so often is just as confused by their own behavior. And together we work to discover the reasons behind the outburst and appropriate consequences or solutions. What is the recurring situation you are facing that needs a little extra intervention? What is the “thing” that feels helpless and hopeless? Maybe you have prayed about it. Maybe it still feels hopeless. My encouragement is this: Invite the Holy Spirit into it. Ask Him for the supernatural wisdom, peace, and presence that is able to transform even the most hopeless situation. You’ve got this mama - you are not alone.